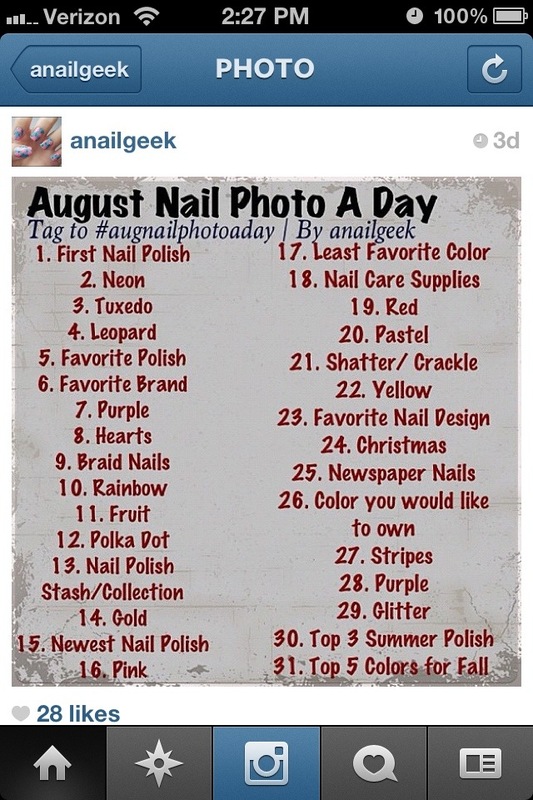 One of my fellow instagramers has put her own spin on the beloved #photoaday that we’re all used to and created one just for nail art enthusiasts. Just what I needed! I must confess though, I thought I could commit to doing everyday on the list but I may have skipped a day or two. 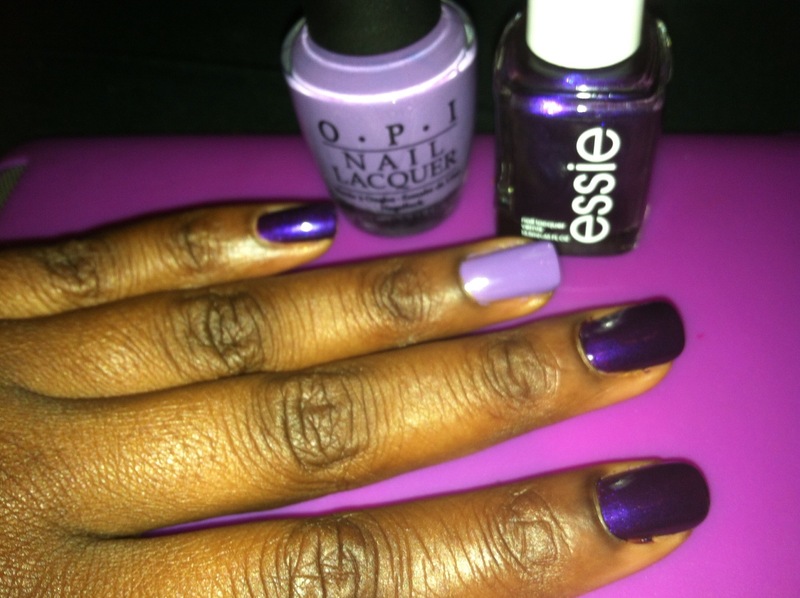 I’m hoping this catches on and we get more #nailphotoaday challenges for the upcoming months, it’s been pretty fun so far! 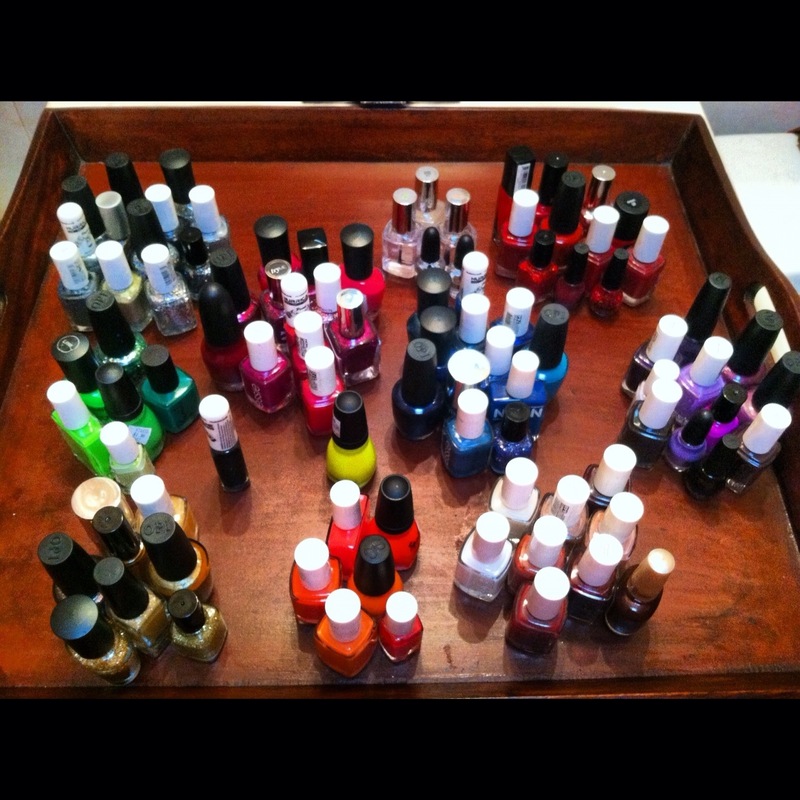 You never realize just how many nail polishes you own until you put them altogether and count them. 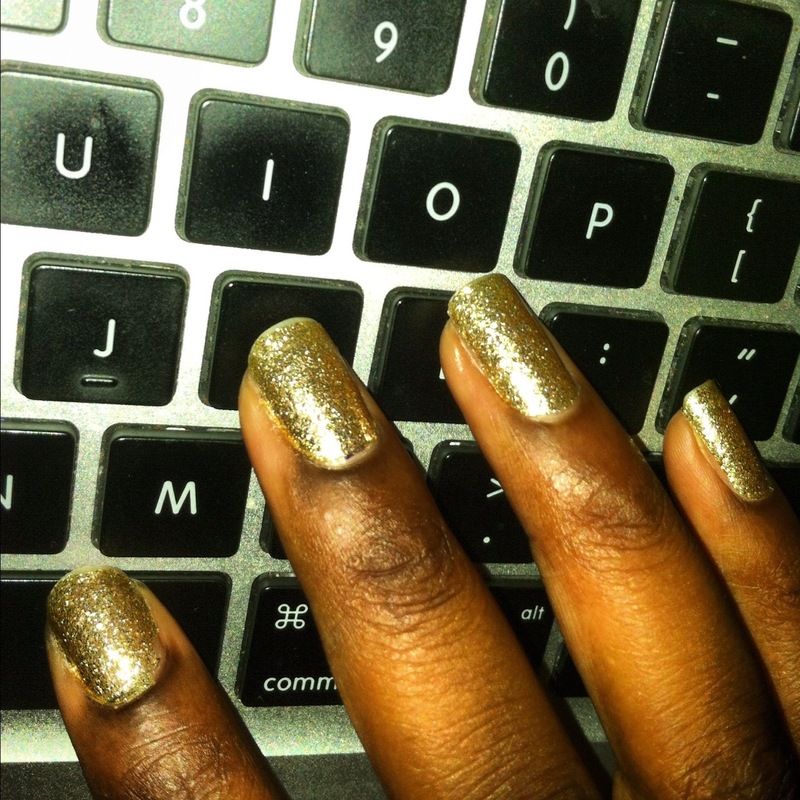 I’ve been telling people I probably have around 30-40 polishes…turns out it’s more like 90! You think maybe it’s time I did a giveaway?